Taylor Swift has been notoriously press-shy this album cycle, but she’s certainly not reluctant to open up to her fans. 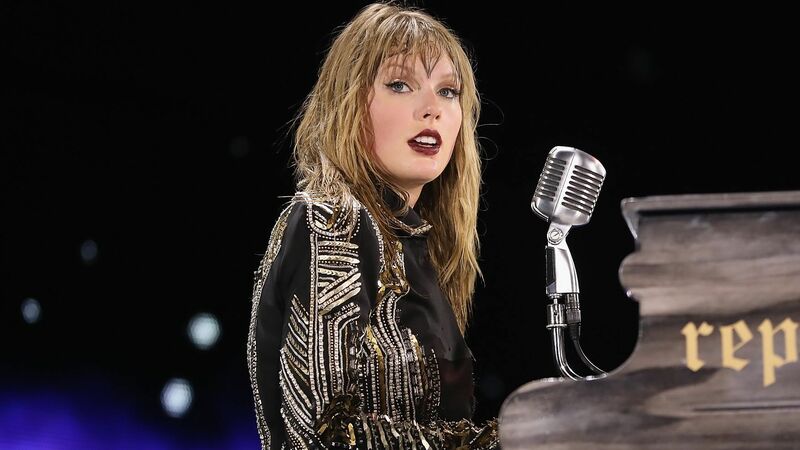 Eight months after dropping Reputation, the 28-year-old has finally spoken out about the inspiration behind the chart-topping album. In doing so, she acknowledged that lead single “Look What You Made Me Do” duped fans into thinking her new music was all about bitterness and grudges — when that couldn’t be further from the truth. “[I] think there was a bit of a bait-and-switch that happened with this album when we put out ‘Look What You Made Me Do’ and we’re like, ‘Guys, this album is gonna be one thing.’ And when the album came out, it’s legitimately an album about finding love throughout all the noise,” she told a small group of fans during an intimate show in Chicago on Wednesday night (August 29). Swift went on to describe the journey at the center of Reputation, which dovetails into self-reflection about what really matters in life. That emphasis on genuine relationships is all over Reputation — take, for instance, the hater-blasting anthem “This Is Why We Can’t Have Nice Things,” in which Swift sings, “Here’s a toast to my real friends / They don’t care about the he said, she said.” Then there’s the vulnerable ballads “Delicate” and “Call It What You Want,” which are all about treasuring and protecting a relationship that’s almost frighteningly sacred. Swifties are certainly skilled at reading between the lines when it comes to Taylor’s music, but hearing the singer herself open up about them is always a treat. Aside a letter she wrote in the Reputation liner notes, this is one of the only times Swift has actually shared her insight about the album. Here’s hoping it won’t be the last!